It’s Finally Here! 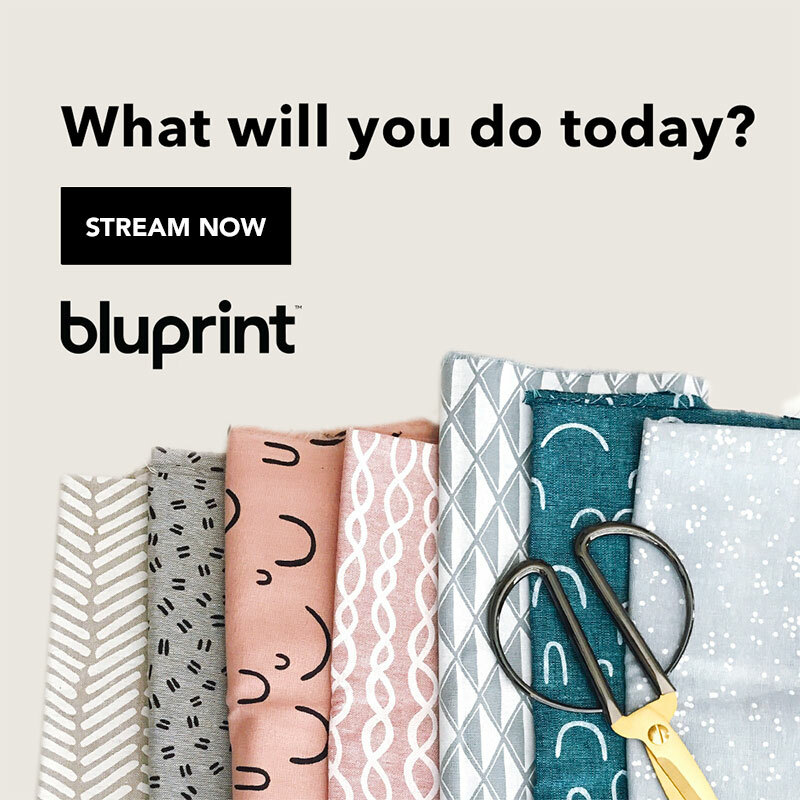 The Diana Tote Bag Pattern! This pattern is worked in three parts: the base, the sides, and the handles. The sides and handles are worked in the round, the back is worked back and forth. There are some turns at the beginning of the rows but not all. You don’t have to fasten off color A between color changes, unless you want to. Just drop the inactive yarn and then pick it back up when it becomes active. The instructions below do not tell you fasten off color A but it does color B. 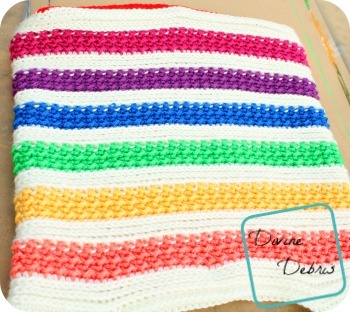 This pattern was written using light worsted/ dk weight yarn but you can use worsted weight. 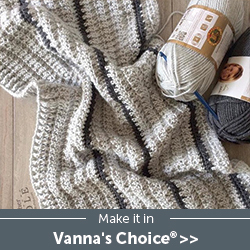 The bottom portion was crocheted in worsted weight yarn, to give it more stability, you can do this part in worsted or light worsted, crafter’s choice. 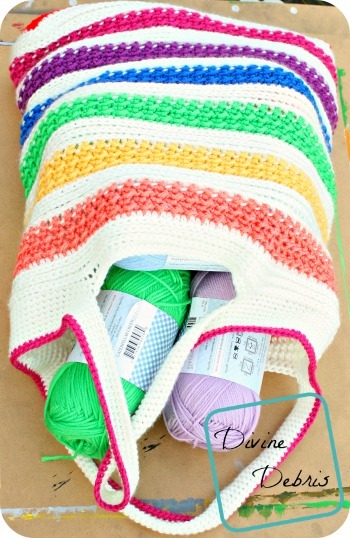 This pattern was written with the rainbow of colors included (7 colors total), you can ignore those instructions if you want to make this pattern is more or fewer colors. Color A is white and color B is any other color. Rotate on row 11 means rotate the whole piece 90°. Fasten off if your seam has moved and line it back up your first st on row 11 (the corner) with the front of the tote. Again, I do hope you enjoy this pattern. It’s huge and may be my favorite pattern. I took this out the day after I had the pattern completed and went yarn shopping. It was positively yarn/craft-ception. Or not, if you think my humor is silly. In other news. I’m still working on my newsletter. I wrote it up and tried to send it out but MailChimp has decided that my newsletter is a bit suspect. Rude, right? I don’t know why, I just had links and pictures to my products… also a coupon code just for newsletter subscribers. That’s right, when I get the newsletter out, you will be getting something special for subscribing. I hope to run exclusive deals for subscribers each month. Unless I change it in the future, there will be only one newsletter a month. That won’t be too bothersome, right? Hopefully MailChimp decides that my newsletter isn’t spam. Have a great week! Also, keep an eye on my Facebook page and Twitter to see updates on when I’ll be hosting a giveaway for the Chloe Hat pattern. Love it! Beautiful colors, but too bad the yarn was so knotty. 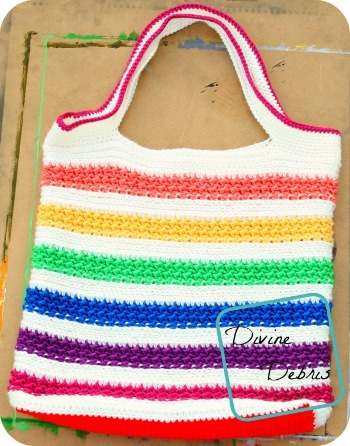 With such bright, happy colors, this bag actually made me smile when I saw it. Such a shame about the yarn. I just went through a bunch of Caron United that was the same way. Very irritating. What a great addition to the Diana line! 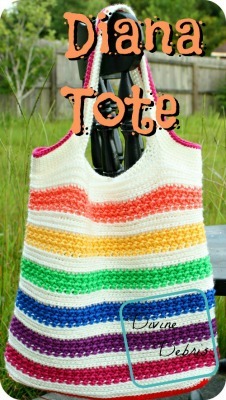 The bright, rainbow colors really make this a great summer tote. 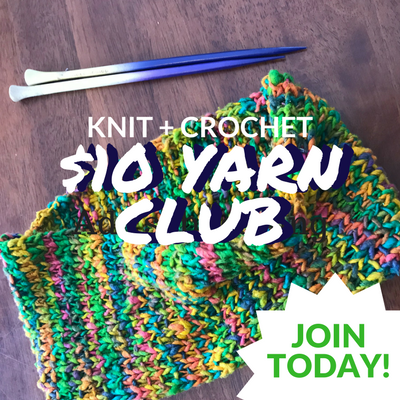 Hoping to see you at our Yarn Fanatic Party – http://eyeloveknots.blogspot.com/2015/07/yarn-fanatic-party-44.html. Thank you for sharing at my link up last week, you are welcome to join in this week too.